Protect your wireless device with our premium crystal cases. This accessory provides protection by preventing the device from dust and unnecessary scratches. It is made to fit perfect and gives the device its maximum protection. 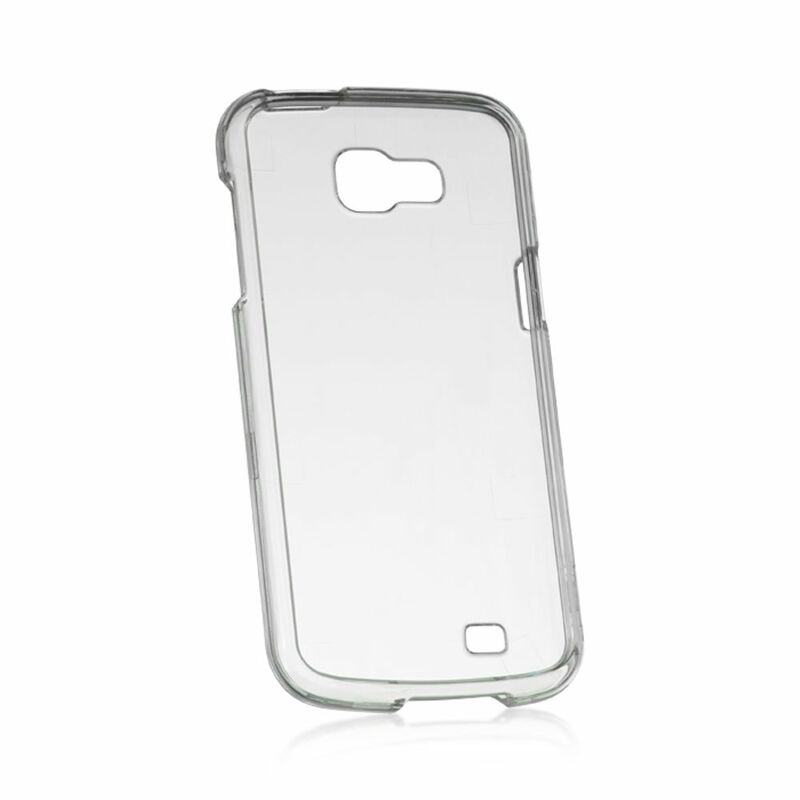 The hard plastic is reinforced from the front edges, sides and back to prolong the life of the case. Besides its protection, it also has openings precisely made for the top and side buttons, charger port/dock connector, headset jack and speaker which allows you full access to all the functions on your device. Easy to install and last for a long time, our premium crystal cases will help keep your device safe.